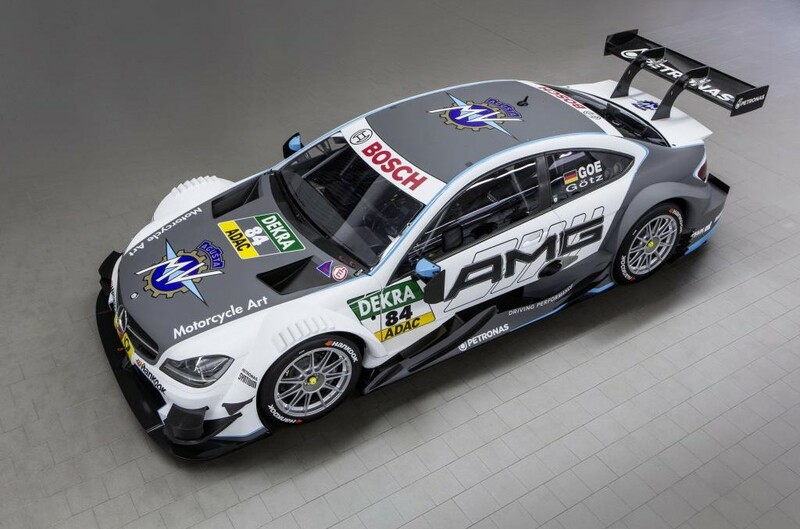 Mercedes-AMG and MV Agusta, two legendary names with a long motor racing tradition, have announced their strategic team up in DTM, with the logo of the motorcycle manufacturer set to adorn a Mercedes‑AMG DTM car this year. 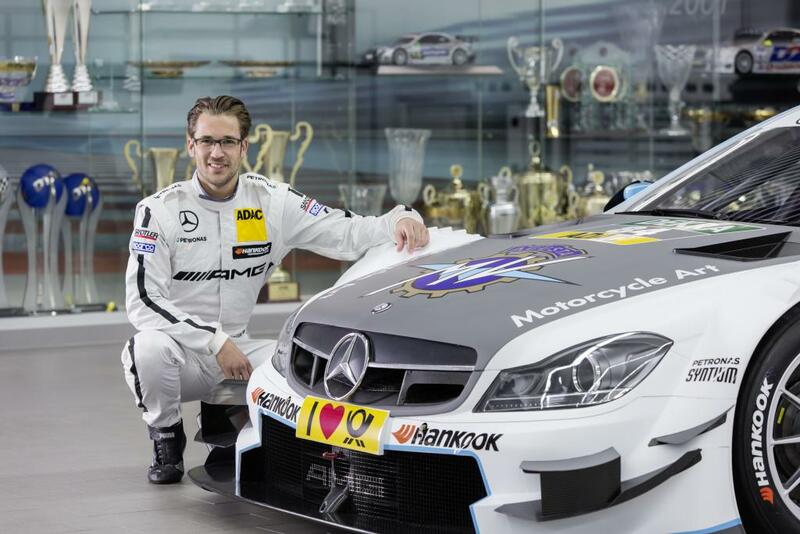 The MV Agusta-branded Mercedes-AMG C63 will be driven by DTM rookie Maximilian Götz, 29. In return, riders competing for the MV Agusta works team in the World Superbike and World Supersport championships will wear the Mercedes-AMG logo on their MV Agusta F3 and F4 RC machines this season. Mercedes-AMG and MV Agusta first started their cooperation last October, with their partnership including marketing and sales. The North Italian manufacturer gained international recognition for its advanced technology and high performance bikes, quickly becoming one of the most successful brands in the world of motorcycle racing. MV Agusta has so far achieved 75 world titles (37 constructors’ titles and 38 drivers’ titles) and 270 grand prix victories. During its long motor racing history, legendary riders such as record world champion Giacomo Agostini, Carlo Ubbiali, John Surtees, Mike Hailwood and Phil Read all rode for the Italian marque. Mercedes-Benz National Puppy Day: My co-driver is barking!